The Liver & Digestive Diseases Institute provides comprehensive high-end care for a wide spectrum of gastrointestinal, pancreatic and liver disorders through a highly qualified, experienced team of specialists supported by state-of-the-art technology. The institute prides itself in providing compassionate care in a soothing ambience with a high premium on patient satisfaction. The Gastroenterology and Hepatobiliary Sciences Programme is driven by reputed doctors, super-subspecialists and speciality nurses, all committed to integrating their exceptional medical expertise, technology and innovation to offer best-in-class treatment. Upper Gastrointestinal Endoscopes ­ Olympus 190 series with Narrow Band Imaging (NBI) and Magnification Endoscopy and NBI. High resolution Manometry for motility and pressure studies of Upper & Lower GI tract. AnorectalManometry is used for assessing constipation. High resolution Manometry Using MMS (Medical Measurement System) helps in advance study of gut motility. 24 Hours pH metry helps in study of reflux. 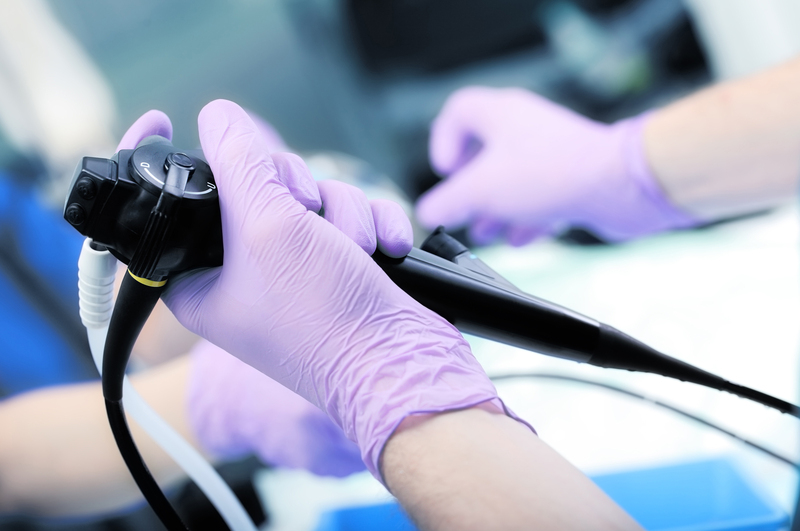 Endoscope disinfecting and sterilising equipment to ensure safe and clean Endoscopy. State-of-the-art Image Intensifier and Fluoroscopic Equipment for performing complex Therapeutic procedures, in partnership with Interventional Radiology. USG (Ultrasound) ­ State-of-the-art USG for abdominal, trans-vaginal, vascular, musculo - Skeletal and soft tissue imaging equipped with colour Doppler facility. 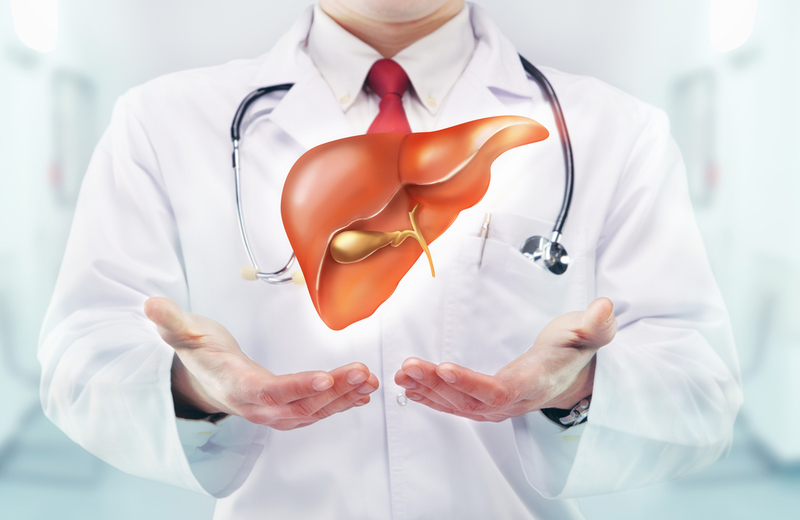 Fibroscan/Elastography ­ It is a safe, simple and non-invasive method for assessing Liver Health. The equipment uses, the most advanced technology of fibrosis a steatosis quantification that aids an intelligent solution to clinical diagnosis. This unique, Accurate and efficient device brings extra clinical edge to patient management. Breath Test ­ Weakness of the intestine causing impaired digestion can now be diagnosed by measuring ´gases´ in the breath generated by undigested food. This unique painless facility helps diagnose disorders of digestion and absorption. Liver transplant involves replacement of a patient's diseased liver by a new liver which is derived either from a brain dead but heart beating donor i.e. a cadaver (Cadaveric or Deceased-Donor Liver Transplant or DDLT) or from a living donor (Living Donor Liver Transplant or LDLT). Liver from a cadaver is a complete liver, while that from the living donor is a half or hemiliver. 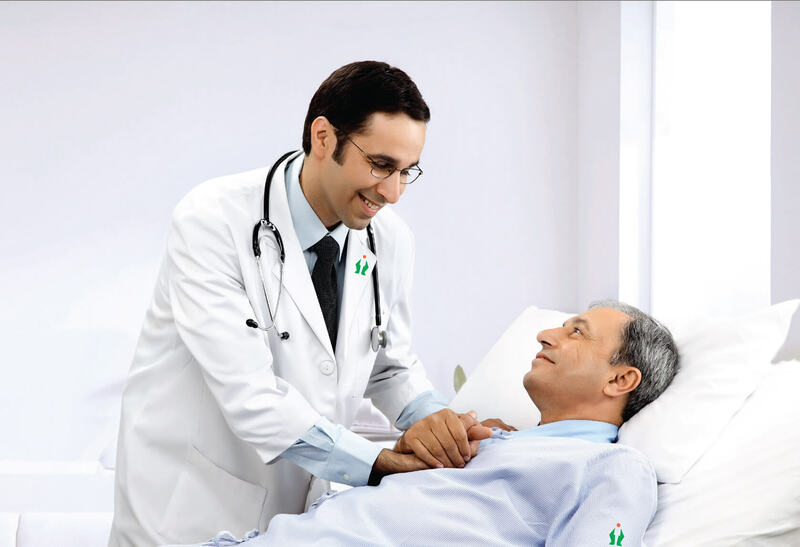 Our team brings together the best brains in the country who have worked at various centres across the globe under one unit with a rich cumulative experience of working at various successful Transplant centres in India, as the outcome matter while choosing a hospital for your Liver Transplant. Endoscopic Ultrasound (EUS) is an ultrasound examination, or an ultrasound-guided procedure done from inside the body. When you go for a traditional ultrasound examination, the doctor places an ultrasound probe on your tummy or other areas to study them. However, in the case of EUS, the ultrasound probe is part of the endoscope itself, and so can be passed inside the body. We take your clinical and prior imaging results into account and strive to provide you with clinically meaningful reports, not just informal jargon. Our reports come with suggestions for follow ups and further tests if needed, and help to direct your clinical care.